The HiLight V4 is the light tower that construction sites, outdoor events and industries around the world have been asking for. 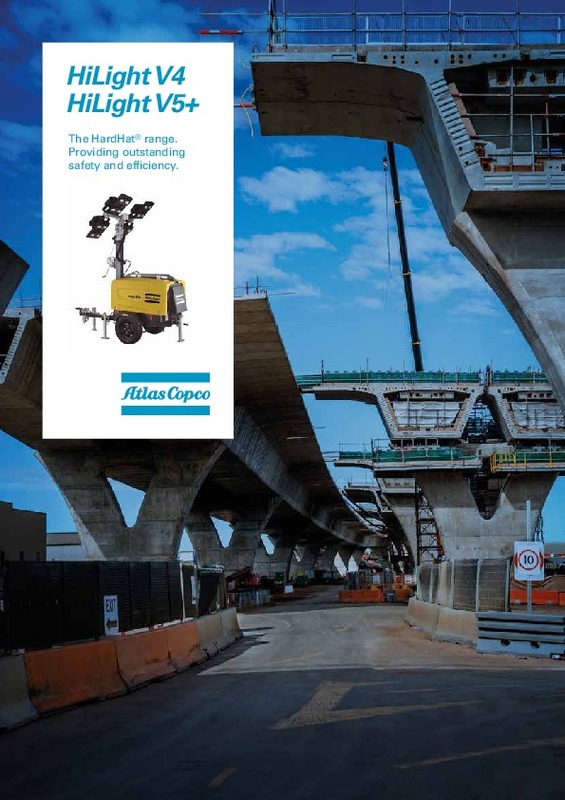 We have coupled the legendary Atlas Copco HardHat® canopy with a lightweight and compact light tower which can be transported with the mast in the vertical position – allowing quick, safe and efficient transportation. Do you need spare parts or accessories for HiLight V4 manual mast metal-halide light tower?